Most agents try to be all things to all people. What we have learned in this world of specialization is that clients can be neglected and oversights occur. We want you to have a superb experience with us in the marketing or purchase of your home. Brooke Beaty is my Production Manager, Licensed Broker and Marketing Specialist. 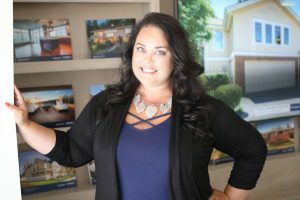 Brooke brings a plethora of Real Estate and Marketing knowledge, with over 15 years of Real Estate experience and previous Marketing Company owner. 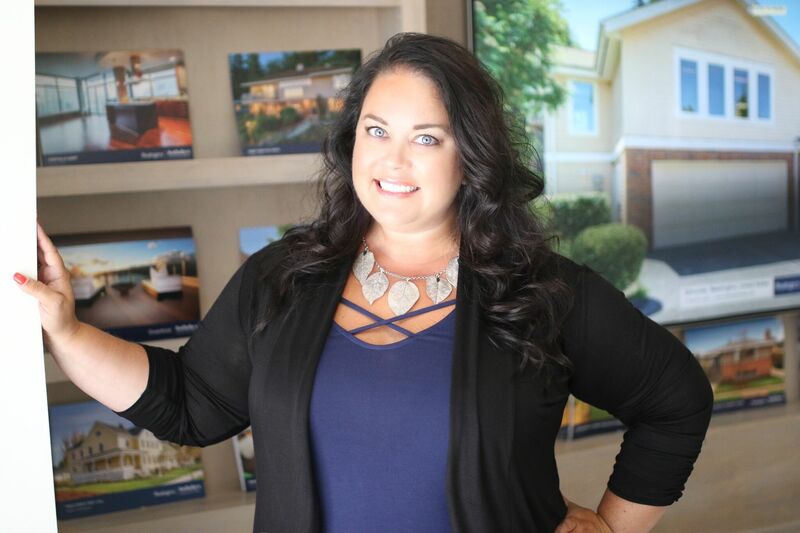 Brooke works alongside Thelma every step of the way, helping buyers and sellers alike, and her focus is to monitor and administer the details of your home selling experience and to track time lines to assure a smooth transaction. She will also oversee our marketing efforts, and ensure that your property is exposed to the open market worldwide, and is committed to providing a white glove superb experience for our clients, assisting them with commitment, integrity and honesty.